Speed – We get your freight from one place to another in a safe, professional, and timely manner. 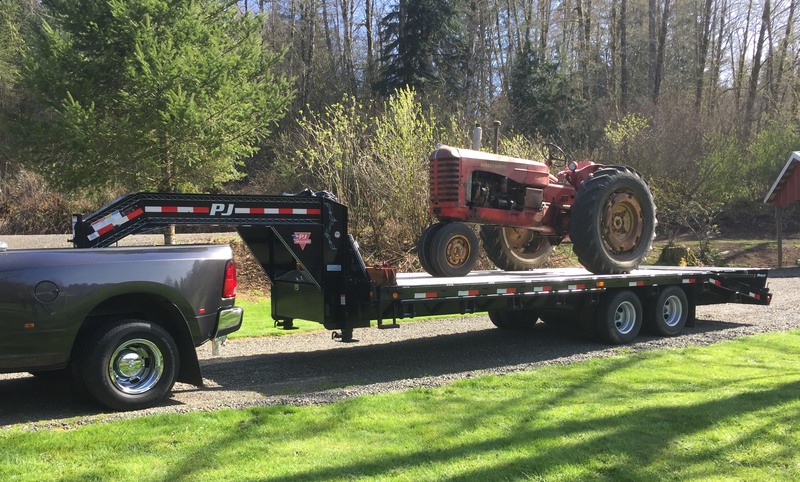 From a single pallet of bricks, to a large, uniquely shaped work of art, we will help you safely load and secure it onto one of our flatbed trailers, tarp if needed, and efficiently transport it for you anywhere in the Pacific Northwest. Agility – We specialize in items too big for your pickup, but not requiring a semi truck. 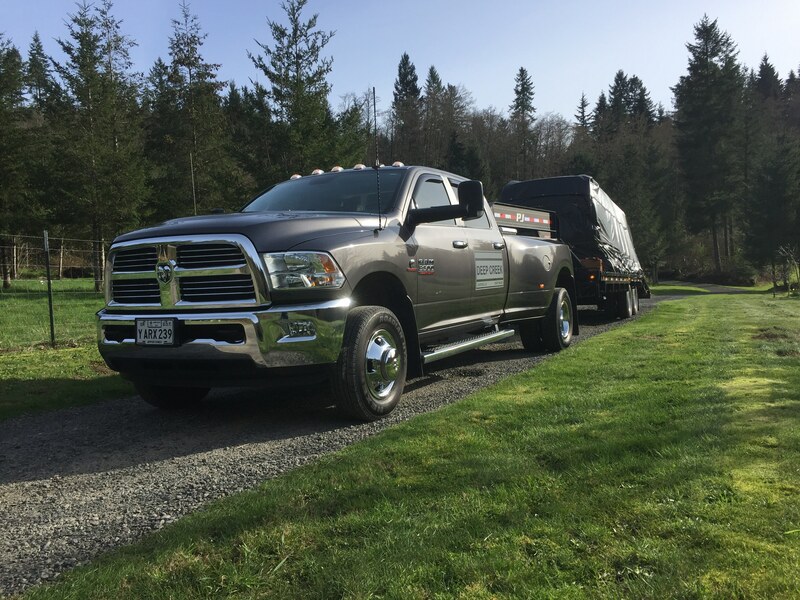 We utilize heavy duty pickup trucks with flatbed trailers to move up to 16,000 pounds of your freight across the street, across the city, or across the state quickly and safely. Our clean, up-to-date equipment is standing by, ready to serve. Communication – The key to any top quality service provider is communication. Whether we get the opportunity to serve you once, or once a week, we look forward to hearing your needs and responding quickly to your requests. 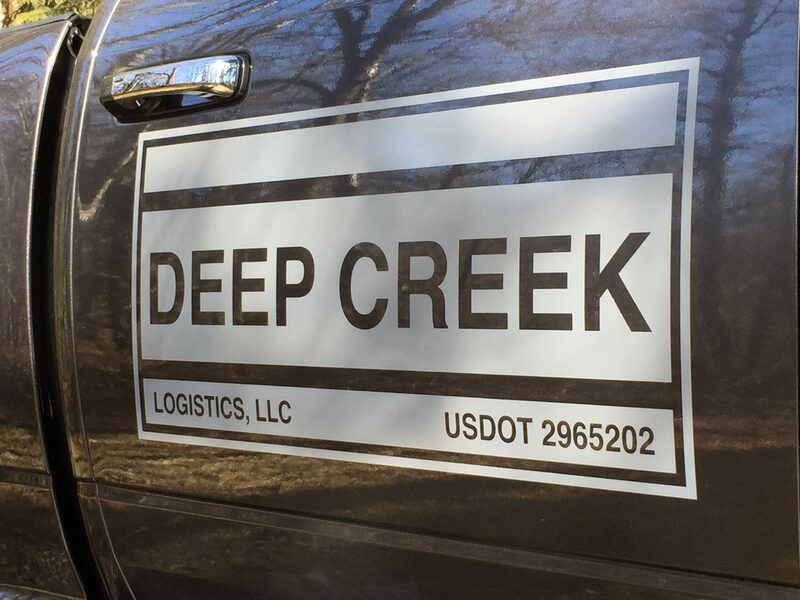 We don’t want you to waste hours on the phone searching for service; it is our goal to be the number one name that comes to mind when you need high-quality freight transport services. Collaboration – Whether you are planning a simple job months in advance, or have a load with more specialized needs that you need quickly expedited, we want to work with you. Give us a call and let us help get what you have, or what you want, where you need it, when you need it!